Schools have come a long way when it comes to reporting/assessing student learning. There are so many good things about what we do in this profession, writing report cards are not one of them. Why is that? It is time? Is it timing? Is it the amount of in-put vs out-put? Is it the fact that report cards say so much, but really say nothing at the same time? I personally have not seen a school get this right yet. I am very interested in what other schools do out there. Can we share some examples? 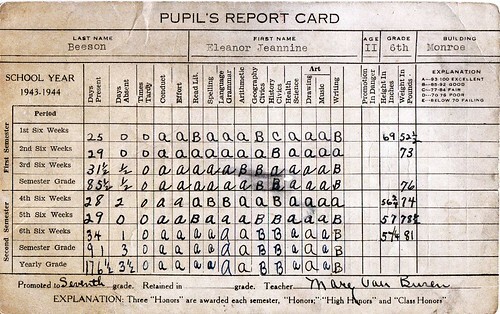 It is time to simplify the report card process. Not only for teachers, but for parents and students too. What do your report cards say about your school? Are you really valuing real learning? 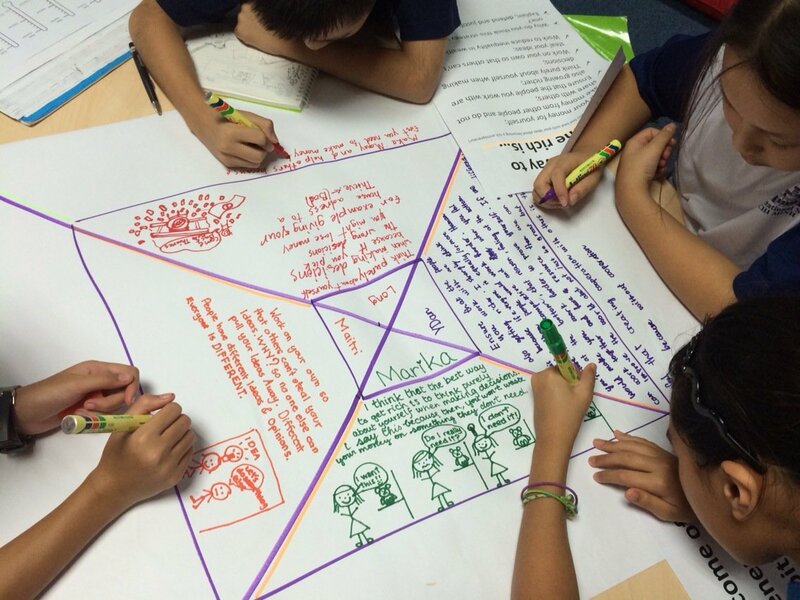 Do they reflect the 5 essential elements of the PYP? Are they truly representing who they are as learners and as people? Do you review the report card process? Is reporting just a formality? What does your report card say about you? A lot of us copy and paste comments. We know it, administration knows it, parents know it, and even kids know it. If this is what we do then should we just not do them? Or do you write 100% personalized comments that truly reveal who each kids are? How can we get it right when we think about the time it takes to write them, proofread, edit and revise them? There seems to be a shift from writing long narratives (full of teacher jargon) to more concise and pointed comments focusing on strengths and learning targets. I actually find it more challenging to write a specific comment than a long-winded one. This got me thinking…. do we actually need reports? Why can’t we just write them for students who are leaving the school? 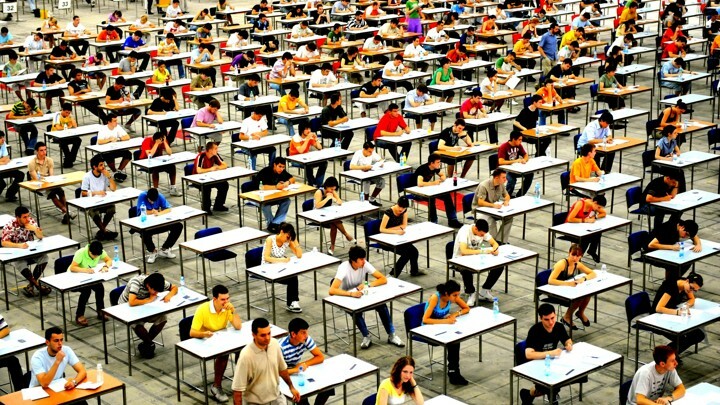 Don’t we have enough assessments already that speak so much louder than a written report? Something to consider and think about. A move like that would take a lot of guts. There would have to be a very supportive school community that gets it. There are parents out there that do get it. Let’s educate the others. Our school wants to inquire into report cards. What does good look like and sound like? Please let us know if you would like to share what you do. Add to this conversation. This is an SOS call to look at different approaches. Together, I am sure we can adapt and change what we currently do to reflect what we want our reports to say about student learning. Rubrics should be shared with the students and used throughout the inquiry process as a formative continuum for success. 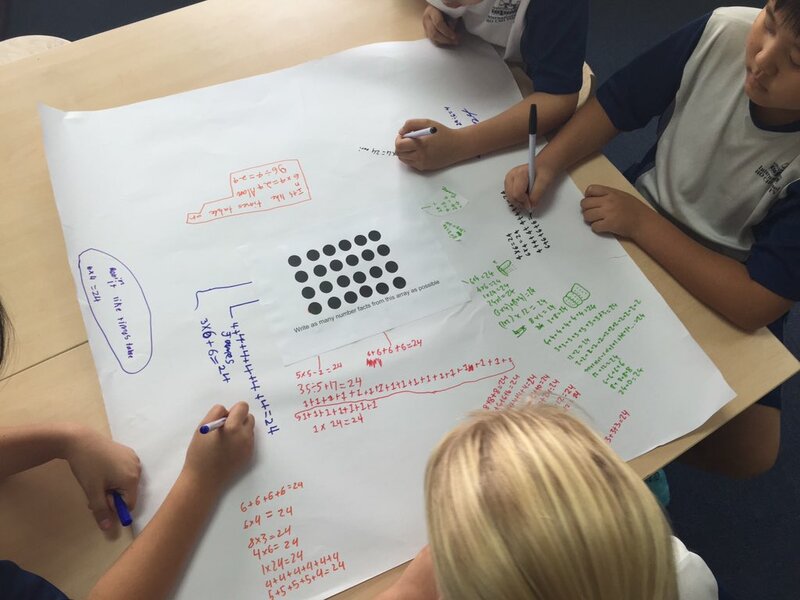 Here, the students are using the rubric again, at the “end” of the PYP Exhibition, to track what they did and how they feel it went.